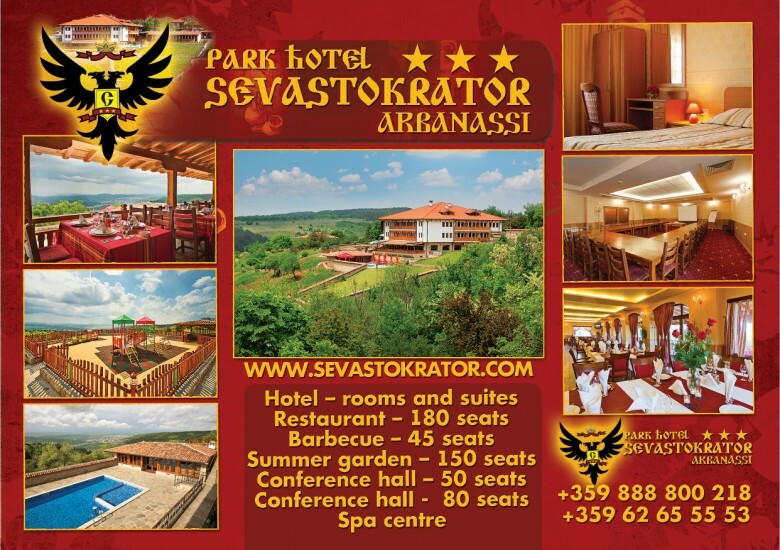 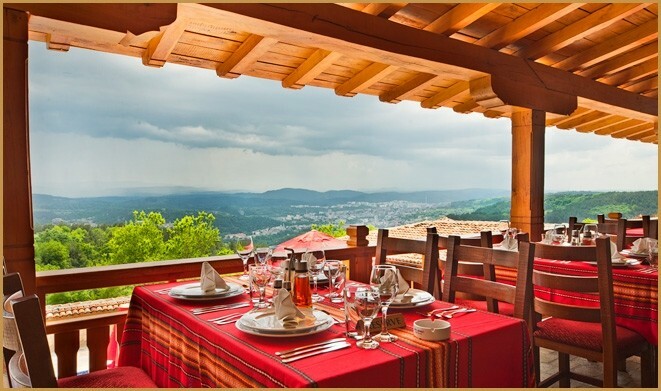 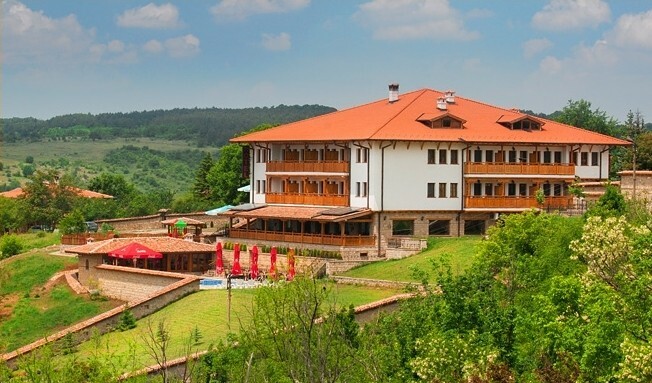 Sevastokrator Hotel Complex is located in the architectural reserve Arbanassi, 4 km from Veliko Tarnovo – the ancient Bulgarian capital- and 3 km from Sofia—Varna highway. 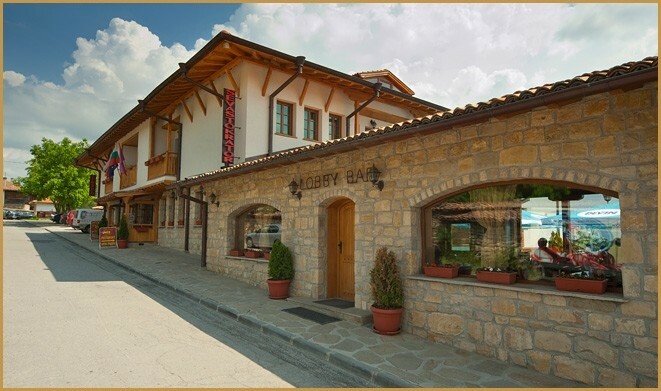 Along with the adjacent centres of cultural tourism - Tryavna, Dryanovo and Troyan - today Arbanassi is an attractive centre for both Bulgarian and foreign visitors. 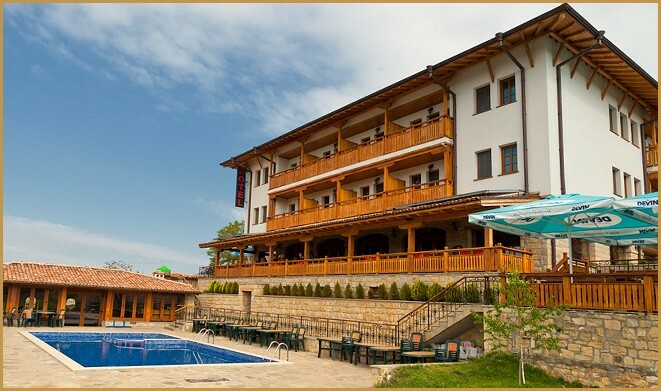 The hotel complex has rooms and suites which offer much more than comfort – they offer unforgettable experience for you, your family and friends. 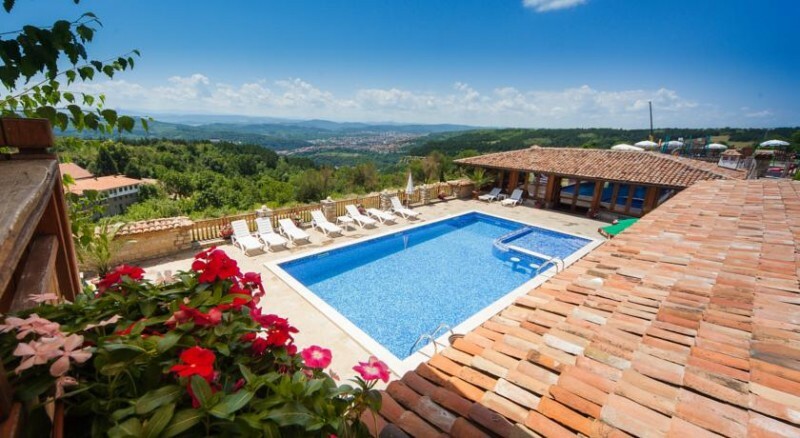 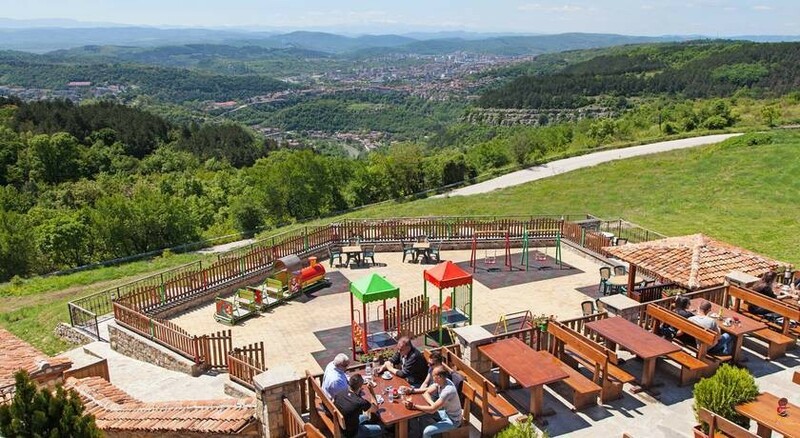 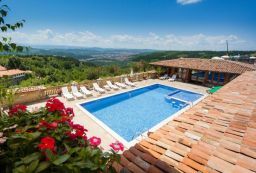 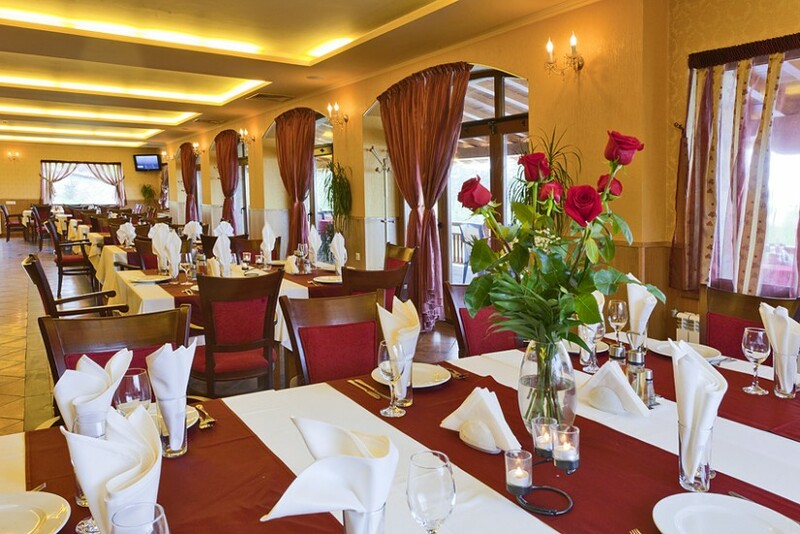 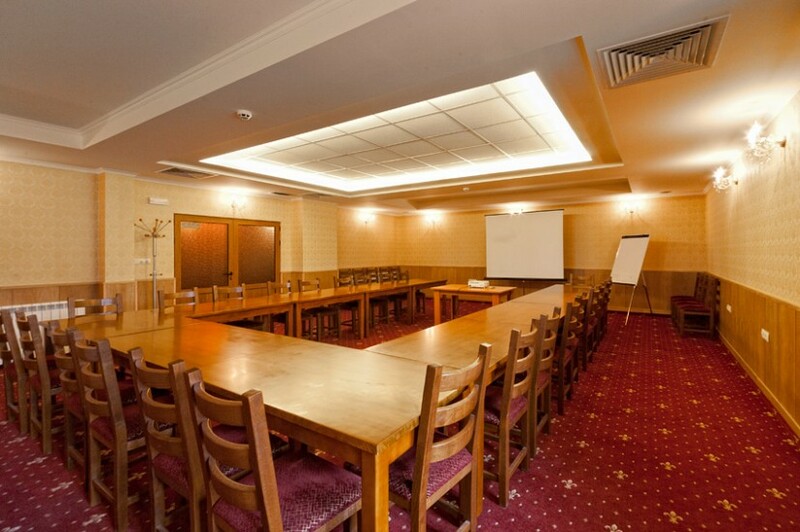 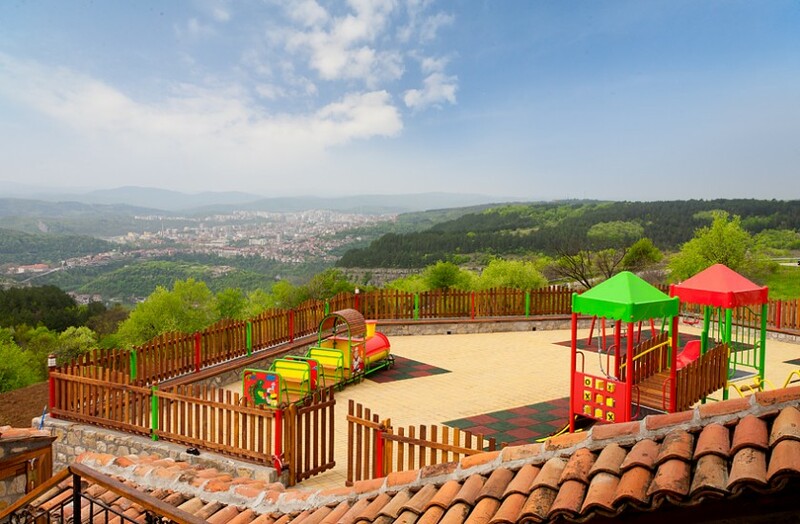 The hotel provides its guests with an open-air and an underground car park, a lobby bar and a restaurant with a picturesque view of Veliko Tarnovo, a playground for the youngest guests, a barbecue, an outdoor pool and 2 conference halls. 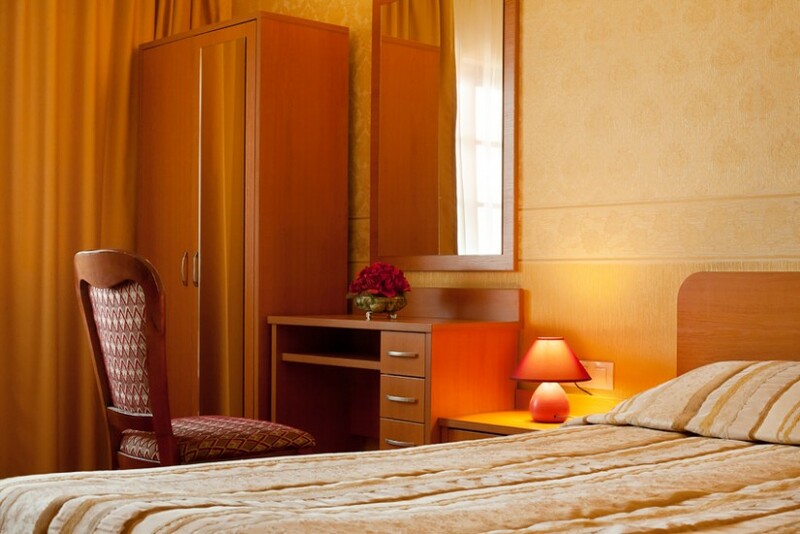 The modern spa centre is an ideal place for your rest and relaxation. 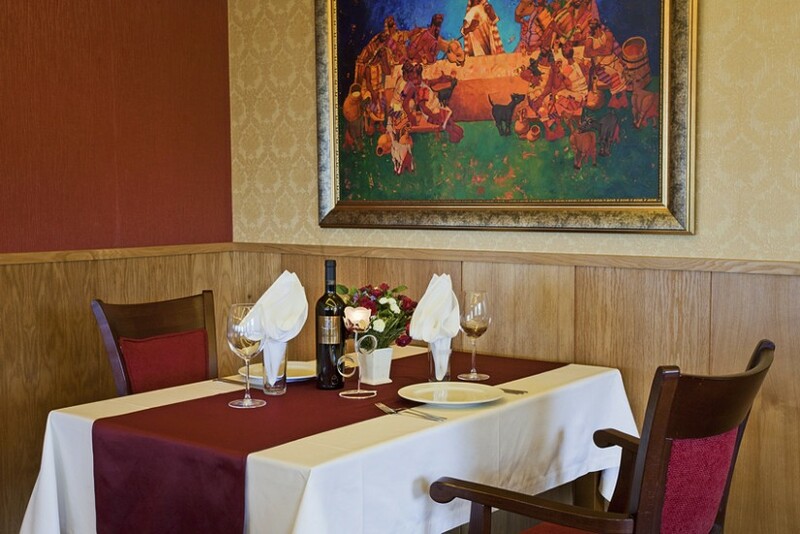 Whether travelling for business or fun, you are welcome to stay at our hotel and we promise you lots of pleasant surprises!